This is the one you've been waiting for. First broken by Claude VonStroke & Justin Martin in their B2B set at Miami this year, "Ya Kidding" by FISHER was the biggest track of the conference. The vocal says it all - "Movin' On The Dancefloor". 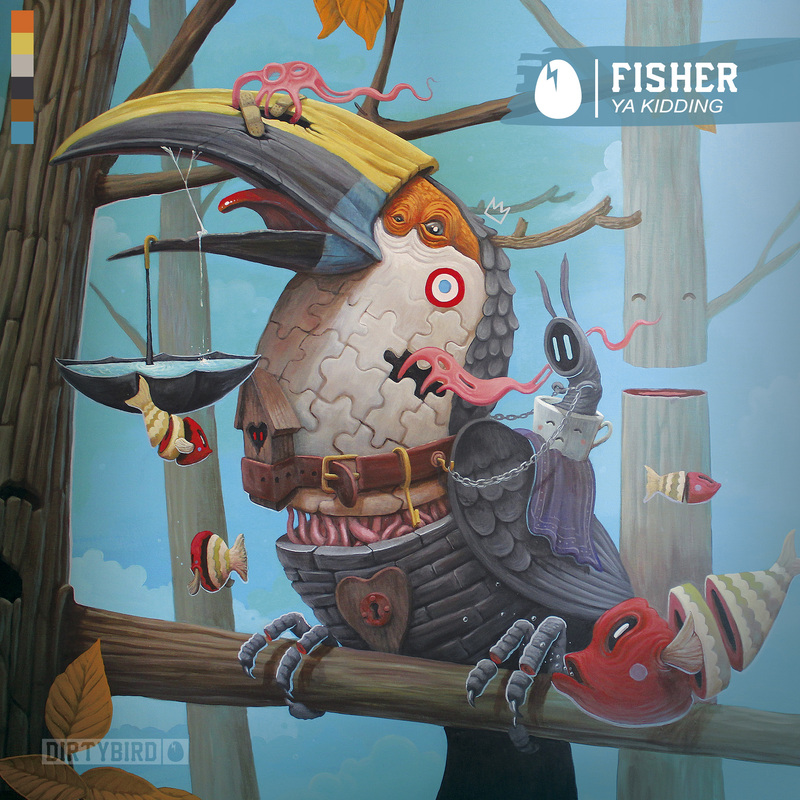 A former pro surfer from Sydney, Australia, FISHER's debut release is already generating big waves with early support from Pete Tong, Green Velvet, Eats Everything, Skream, Latmun, and more. We also enlisted two mighty remixes from artists who have sculpted their own unique sounds--the red hot UK duo Solardo and the mysterious up and coming, Sébastien V.
And for our Birdfeed members, we also have an exclusive remix from Eli Brown just for you!